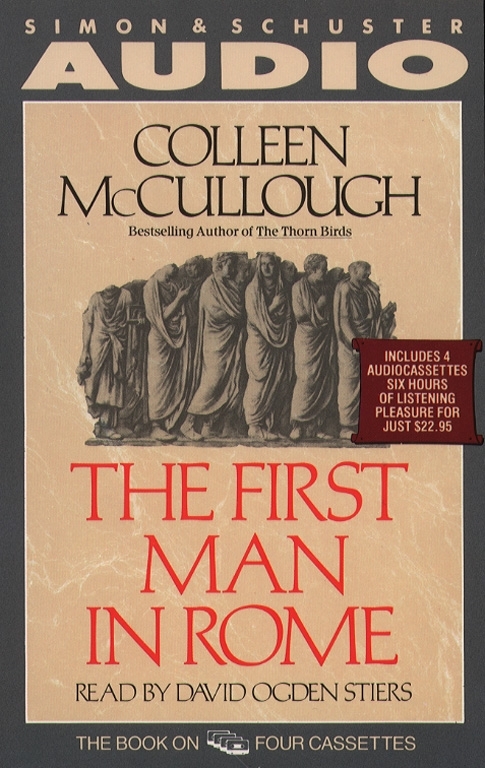 "The First Man in Rome was not the best man: he was the First among other men who were his equals...To be the First Man in Rome was something far better than kingship..."
In the first century B.C. at the height of the Roman Republic, two men set their sights on becoming the First Man - the Roman more respected than any other. Marius, a heroic man of strength and means, lacks the noble blood to contend for the First Man, but overcomes his common status when he marries into the patrician house of Caesar. Sulla, a pleasure-seeking aristocrat without money of his own, is transformed by his ambitions into a fierce and daring warrior. Together the two men will shape history as they are thrust into a raging storm - engaging in deadly political contests and waging far-off wars for a state battling to hold on to its enormous power. 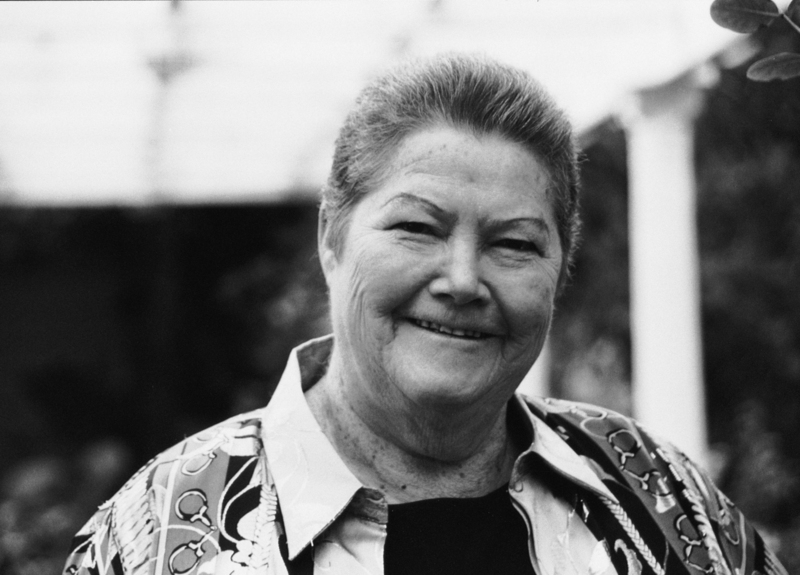 Colleen McCullough, a native of Australia, established the department of neurophysiology at the Royal North Shore Hospital in Sydney before working as a researcher at Yale Medical School for ten years. She is the bestselling author of numerous novels, including The Thorn Birds, and lives with her husband on Norfolk Island in the South Pacific.